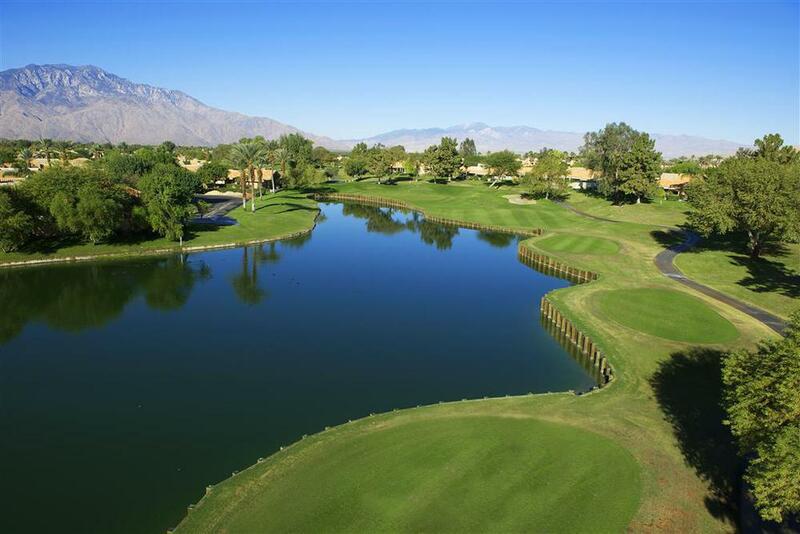 Enjoy a perfect escape in Rancho Mirage with championship golf, picturesque mountain views and a secluded location. The Westin Mission Hills Golf Resort & Spa is truly a golfers dream with two championship golf courses: the Pete Dye Resort course and the Gary Player Signature course. Set on 360 acres of lush landscape, this is an ideal getaway location with a wide array of resort amenities and activities for kids and adults. Golf Digest recently named The Westin Mission Hills Golf Resort & Spa as one of the top 50 resorts in North America. Two championship courses are available, the Pete Dye course adjacent to the resort and the Gary Player Signature Course. Each course offers a completely different type of experience to challenge even the most extreme golf enthusiast and features stunning desert scape and mountain skyline views. Both courses are public golf courses for all to enjoy. Book a tee time at 760-328-3198 or online. Freshen up your golf game with our friendly golf professionals. The Westin Golf Academy caters to every golfing level. Whether you are looking to book a beginner lesson, take our $20 clinics, or schedule an intensive golf school, our Golf Professionals are ready to help you with your game. With thousands of lessons under our instructor’s belts, we have one of the most experienced teaching programs in the valley. Book a lesson at 760-328-4303. Rancho Mirage residents are invited to participate in The Club Membership Program at The Westin Mission Hills Golf Resort & Spa. Enjoy discounts on seasonal golf rates, merchandise, dining and more! Or, join our Good Neighbor mailing list and receive our periodic e-mail newsletter about special events and exclusive discounts, just for locals. We are glad to be your neighbor and look forward to welcoming you to The Westin Mission Hills Golf Resort & Spa.